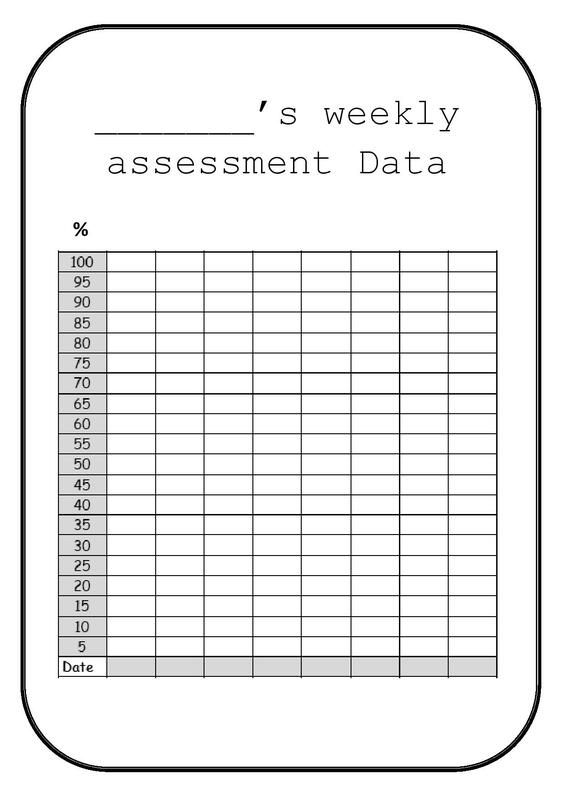 I plan to begin each lesson with a quick 10 minute test based on a concept learnt or reviewed in the previous lesson. My classes are going to be intense but fun (hopefully) insha Allah! Arabic is a language and in order to learn the grammar and vocabularly of a new language, one must review constantly. That is what I will try to build in to my teaching practise iA. Additionally, rather than giving an end of term test/ end of year test only, the student’s final grade will be based on year round performance iA. This entry was posted in General and tagged arabic, assessment, data, form, grade, progress, quran, students, teaching, tests, vocabulary. Bookmark the permalink.